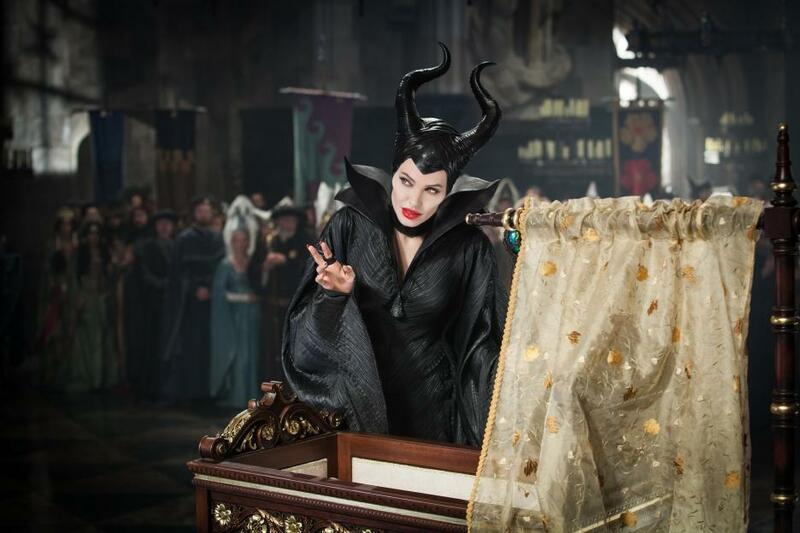 Did you see “Maleficent,” when it was in the theaters? 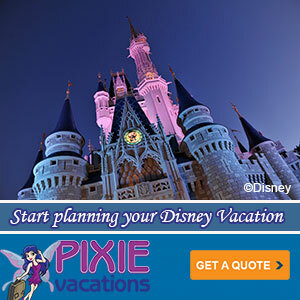 The wickedly fun twist on the classic “Sleeping Beauty” story took in over $750 million at the worldwide box office (which is doubly good considering the year we had at the box office). 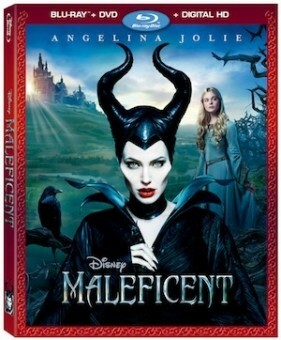 Whether you did or didn’t, the good news is that you don’t have to wait much longer before you can own your own copy of Disney’s “Maleficent.” Academy Award-Winner Angelina Jolie transforms into one of Disney’s greatest villains in “Maleficent,” coming to Disney Blu-ray Combo Pack, Digital HD, Disney Movies Anywhere, DVD and On-Demand November 4th! In the original Walt Disney Animated Classic “Sleeping Beauty” you get the feeling that the evil fairy Maleficent was more than just slighted at not getting an invite to Aurora’s christening. 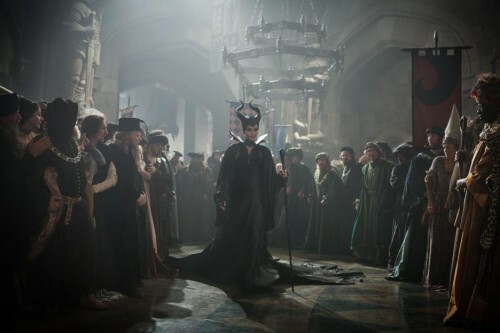 Instead, Maleficent was driven to the evil she became by some prior act. 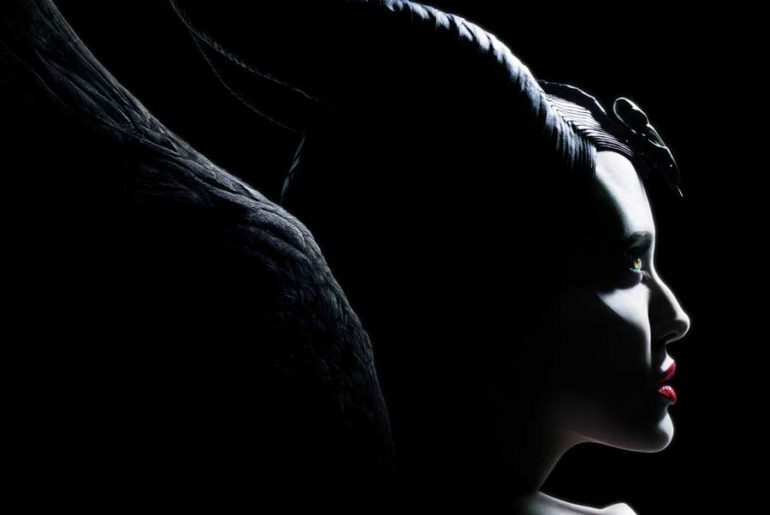 The new live-action version of that story, “Maleficent,” takes that idea and runs with it. In the new film, movie-goers are entreated to learn another version of that story. One that flips the version you know and love on its head. A story of love, power, and misplaced trust that leads to betrayal of the deepest sort. The kind of betrayal that will cause one to do unspeakable things. Finally there is vengeance and the madness that comes from knowing you are the cause of your own sadness and loss. As you can tell, these are some adult themes for a PG movie. The film never quite strikes the balance between telling a complicated story and presenting a movie the whole family can love. As such, it can seem a bit muddled at times. But it is a story that begs to be told and it features wonderful characters that we already know and are getting to learn more about. Aside from a few intense battle scenes, there is nothing in this film a family with mature 6 or 7 year olds, cannot enjoy together.